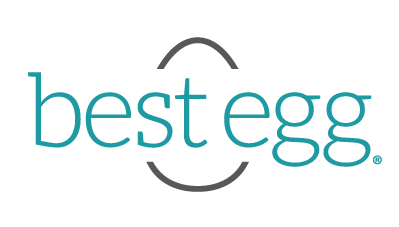 The one-time origination fee is Best Egg's cost of processing the loan. It ranges from 0.99% - 5.99% of the full loan amount and is deducted from the amount deposited into your bank account. For example, if you select a loan for $10,000, with an Origination Fee of 4.99%, your Origination Fee is $499 and will be deducted from the full loan amount. The amount deposited in your bank account will be $9,501.